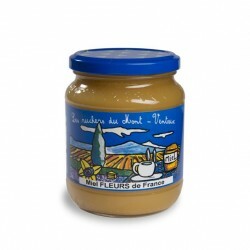 Miel There are 17 products. 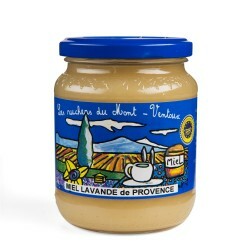 A delicious type of wildflower honey with a remarkable creamy texture. 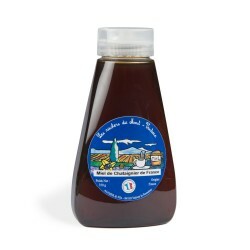 A delicate honey encapsulated in a very practical and useful squeezer bottle to make cooking easier!